Marcella is a Chartered Accountant with over 25 years’ experience in the financial services and property industry and has been with the company since its inception. Marcella commenced her career. Marcella commenced her career as a taxation consultant with Arthur Andersen and has subsequently held senior finance roles at Bankers Trust and Perpetual. At Bankers Trust Marcella was responsible for all statutory, compliance, financial and management reporting obligations for its real estate funds management business including both listed and unlisted property funds. At Perpetual, Marcella had national responsibility for developing and managing its service offering to property syndicators and funds management clients. 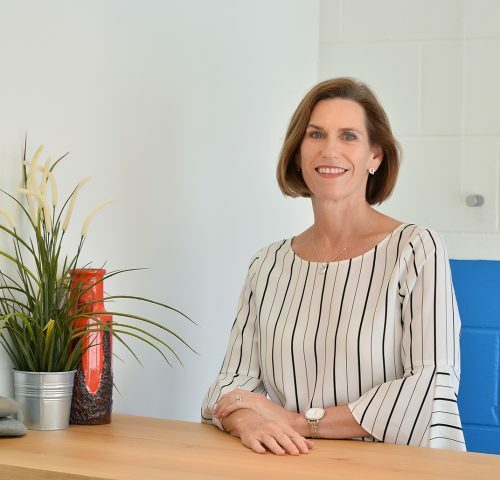 Marcella has a Bachelor of Commerce from the University of Queensland, a Graduate Diploma of Applied Finance & Investment from FinSIA, and is a member of the Australian Institute of Chartered Accountants.